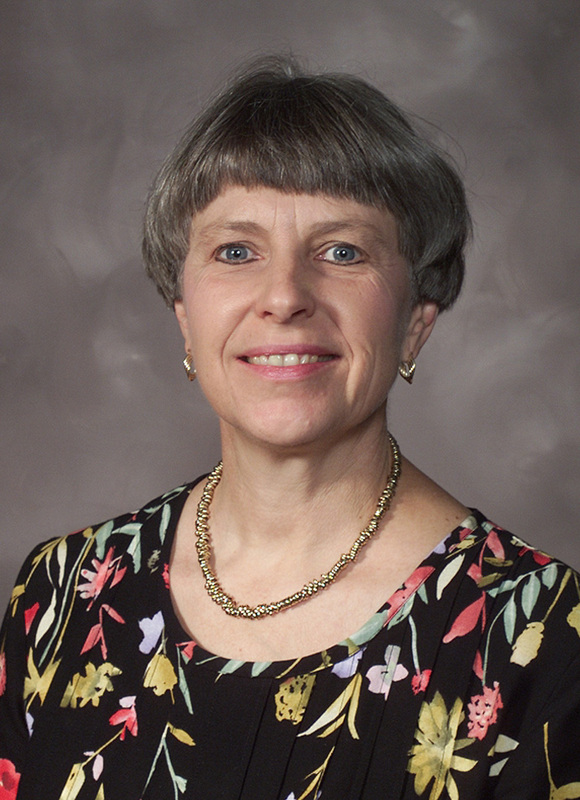 Jan. 14, 2005--Suzanne Marlay has been appointed as director of International Programs for Arkansas State University in Jonesboro, announced Dr. Rick McDaniel, senior associate vice chancellor for academic affairs. “She will oversee international student advising, faculty immigration advising, study abroad advising, international graduate admissions, international student recruitment, the Center for English as a Second Language and university exchange programs,” McDaniel said. Marlay has been active in international education since she and her husband taught in the public schools in the Philippines with the U.S. Peace Corps. For the past 23 years, she has worked at ASU, first as an advisor in the Saudi Arabian customs training program and more recently as director of international student services. “Marlay’s appointment affords the opportunity to consolidate the coordination of international efforts on campus,” McDaniel added. “Over the next two or three months, the former functions of International Student Scholar and Services will be consolidated into the Office of International Programs, located in the Global Crossroads suite of the International Education Center. She has held numerous leadership positions in NAFSA: Association of International Educators. As a member of NAFSA’s Trainer Corps, she presents immigration workshops to colleagues at state, regional and national conferences, and writes workshop curriculum. Most recently, she was invited to serve on NAFSA’s Leadership Development Committee. In 2000, Marlay received NAFSA’s award for “Distinguished Service to International Education.” In 2002, she was awarded a Fulbright grant to study international education in Japan. Sue holds a bachelor’s degree in mathematics from Brown University, a master’s degree in French language and literature from Ohio University and a master’s degree in counseling from Northern Illinois University. Her husband, Dr. Ross Marlay, is a professor of political science. They have two sons, Matthew and Daniel. “The Office of Research and Academic Affairs extends its very sincere thanks to Dr. Warren Johnson, chair, Department of Languages, for the many hours of oversight and promotion he contributed as interim director of international programs, McDaniel also said.